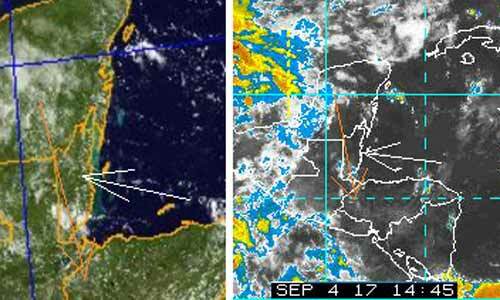 Belize NMS: Mainly fair weather conditions will prevail over most areas of the country. 24-hour forecast: Sunny with a few cloudy spells today and partly cloudy tonight. Showers or thunderstorms will be generally isolated, except for a few more over the south this morning and tonight. General Outlook: For Tuesday and Tuesday night is for similar weather conditions to prevail. Daily Tropical Weather Outlook: At 3:00am the eye of Hurricane Irma was located near 16.9N latitude, 52.3W longitude or about 625mls East of the Leeward Islands. Today E 5-15 kts Light Chop 2-4 ft ISOLATED SHOWERS OR THUNDERSTORMS. Tonight E-NE 5-15 kts Light Chop 2-3 ft A FEW SHOWERS OR THUNDERSTORMS MOSTLY SOUTH. Tomorrow E 5-15 kts Light Chop 2-3 ft ISOLATED SHOWERS OR THUNDERSTORMS. Outlook E-NE 5-15 kts Light Chop 2-4 ft A FEW SHOWERS OR THUNDERSTORMS SOUTH.. 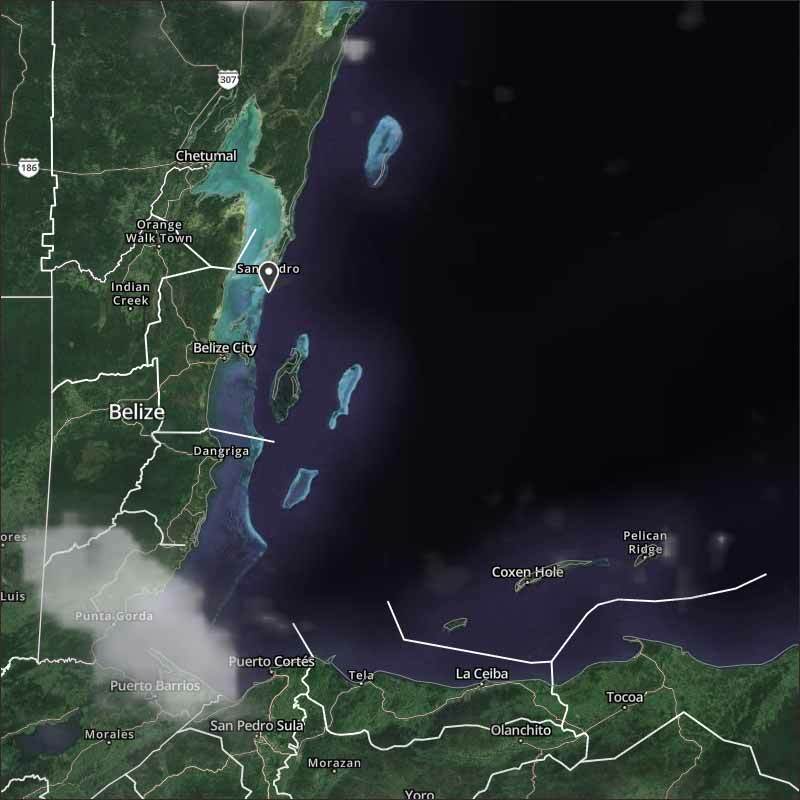 Most of the ITCZ action has moved further to the west, there is some swell-up in Toledo, due to the high level wind clashing with the easterly Caribbean wind, but that is easing up now. Looks like today will have a fair amount of sunshine, with white clouds, small chance of some rain.